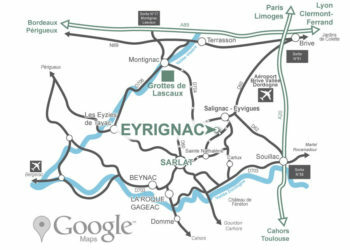 Background information for your visit to the Eyrignac Gardens. Set high in the Perigord Noir, 13 Km from Sarlat, Eyrignac and its gardens is an historic monument from the 17th and 18th centuries, open all year round to individuals, families and groups. An absolute must see are the 300 sculpted plants, superbly and artistically hand clipped by our gardeners. 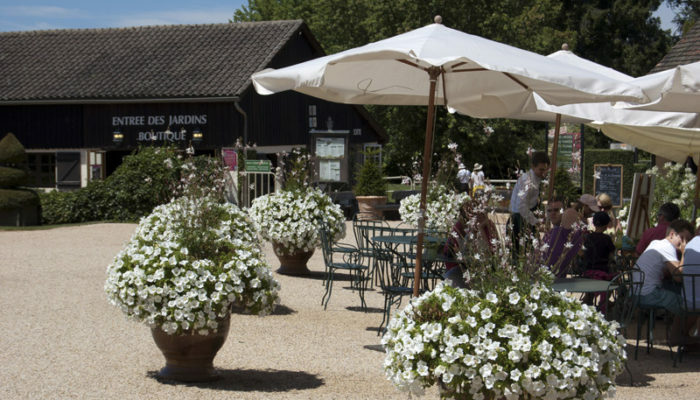 The lawns, the water features, the flower gardens and the White Rose garden makes Eyrignac an unforgettable visit whilst in the Dordogne. The gardens are situated at 13 km north of Sarlat.